The actual science of logic is conversant at present only with things either certain, impossible, or entirely doubtful, none of which (fortunately) we have to reason on. Therefore the true logic for this world is the calculus of Probabilities, which takes account of the magnitude of the probability which is, or ought to be, in a reasonable man’s mind. Probability is an alternative and an extension of logic to rationally reason with incomplete and uncertain knowledge. 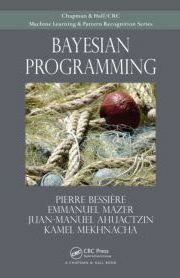 The goal of the Bayesian-Programming.org project is to promote this thesis. This site is liven up by research groups affiliated to CNRS and INRIA French national research institutes and by the ProBAYES company. These groups work together on this project in a tide association from fundamental research to practical applications. Several universities around Europe and South America also contribute to this project. What is Bayesian Programming ? How to learn more about it ? (2 books) How to get ProBT, an inference engine automating probabilistic computation ? 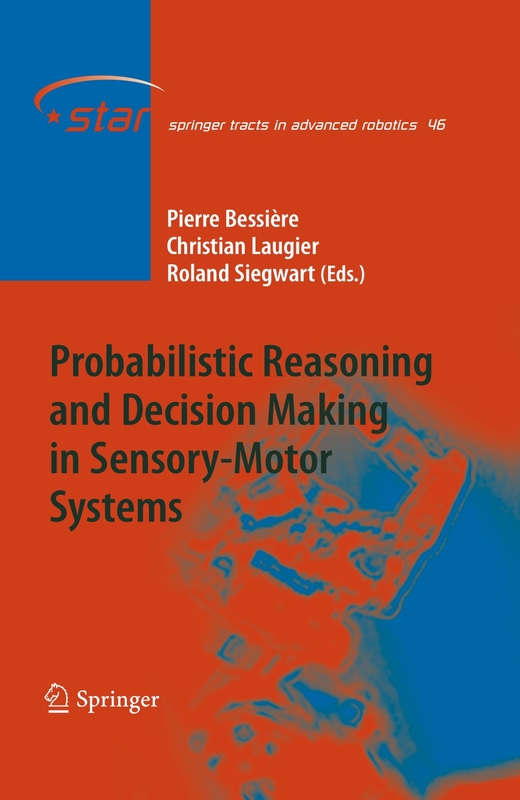 The industrial applications in various fields developed with Bayesian Programming using ProBT® by ProBAYES company. 14 April – [hal-02099123] How to set up an interdisciplinary project within an OHMi in Nunavik ?